A New FE 50mm F1.1 AF Lens to be announced soon by Chinese Manufacturer! Good News!!! 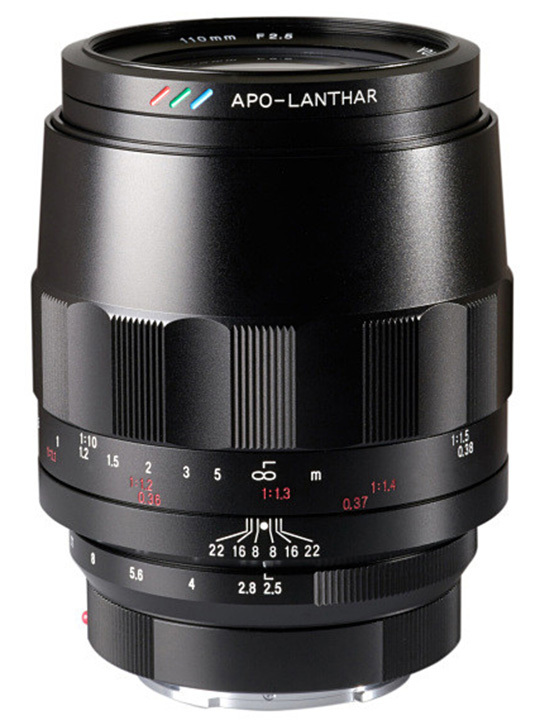 The newly announced Voigtlander APO-LANTHAR 110mm f/2.5 FE Macro Lens is now first in stock and shipping at B&H! It costs $1,099 for Sony E-Mount Lens/Full Frame Format. 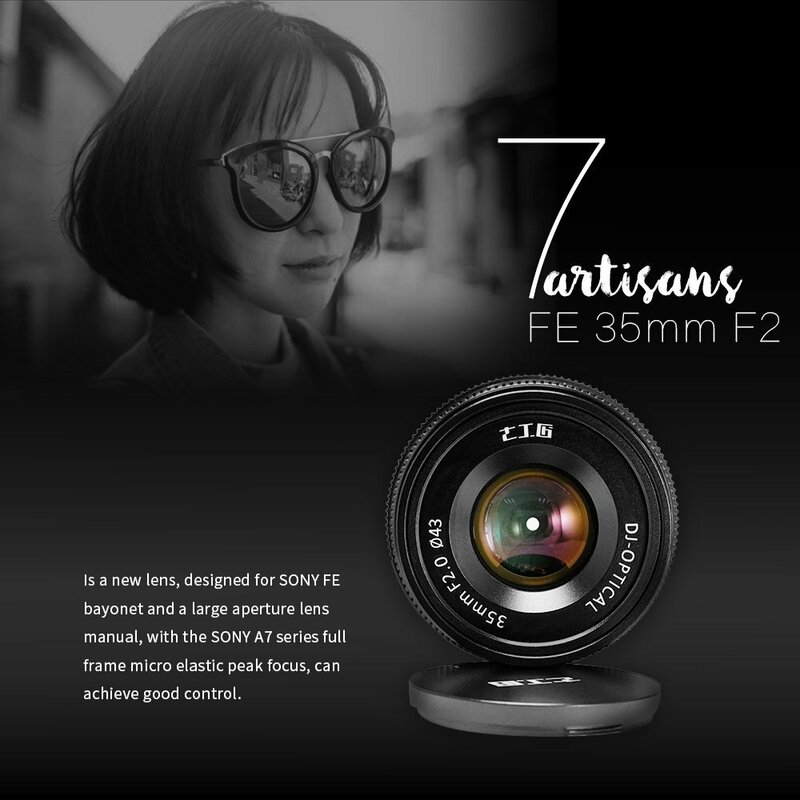 Nikon Z 58mm F0.95 S Noct Lens Coming Soon! 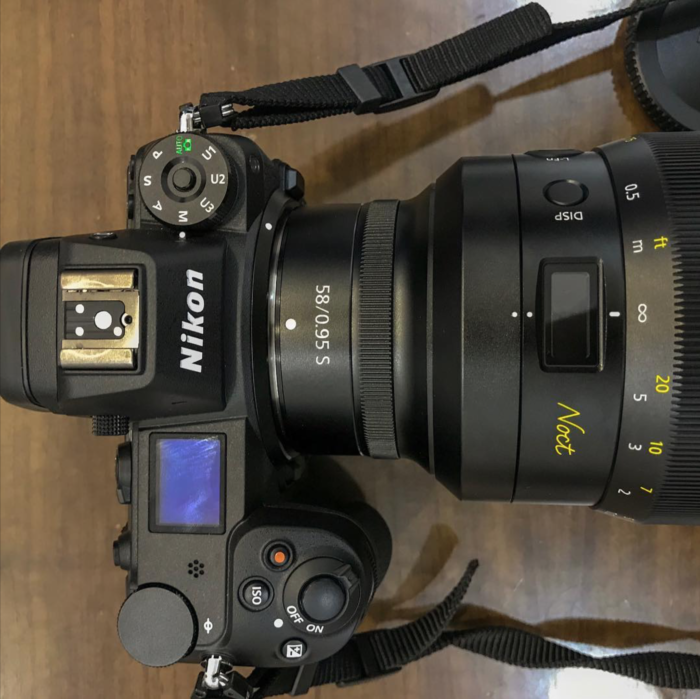 This entry was posted in Nikon Lens and tagged nikon lens rumor, Nikon Nikkor Z 58mm F0.95 lens on December 23, 2018 by admin. 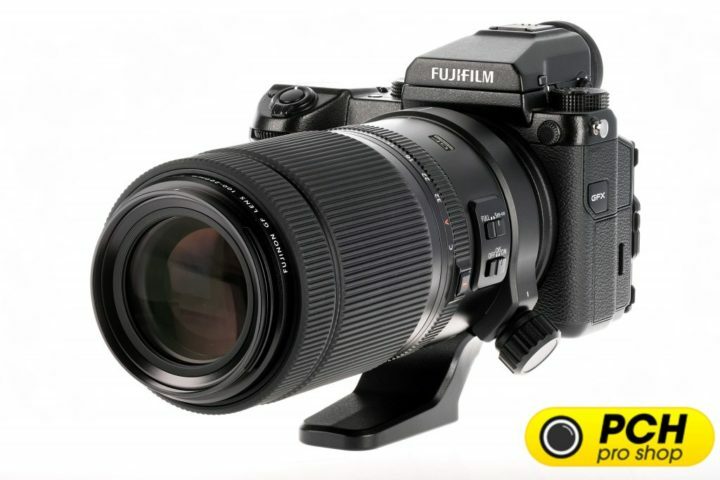 This entry was posted in Fujifilm Lens and tagged fujifilm lens rumors on December 21, 2018 by admin. 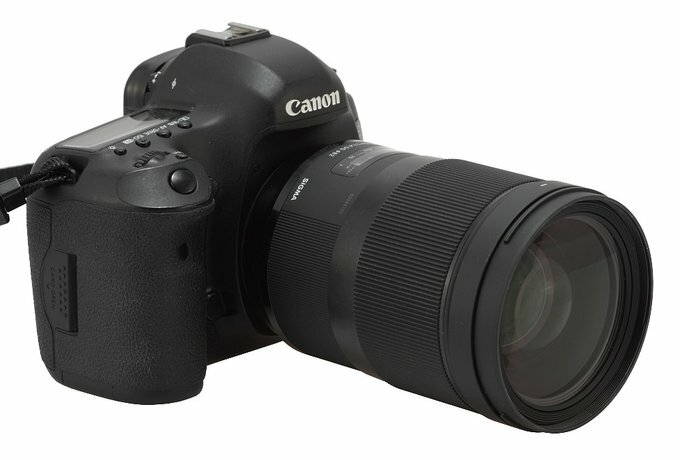 Hot Deal: Tamron SP 15-30mm F2.8 Di VC USD Canon Mount Lens for $899! 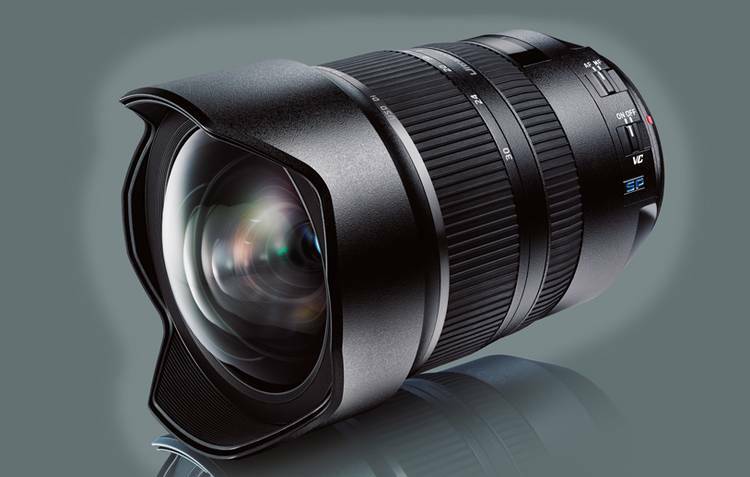 Today, B&H has a great deal on the Tamron SP 15-30mm f/2.8 Di USD Lens for only $899! You can also get a free NiSi 150mm Filter Holder (valued :$169.99). This entry was posted in Tamron Lens and tagged tamron lens, Tamron SP 15-30mm F/2.8 Di VC USD on December 18, 2018 by admin. 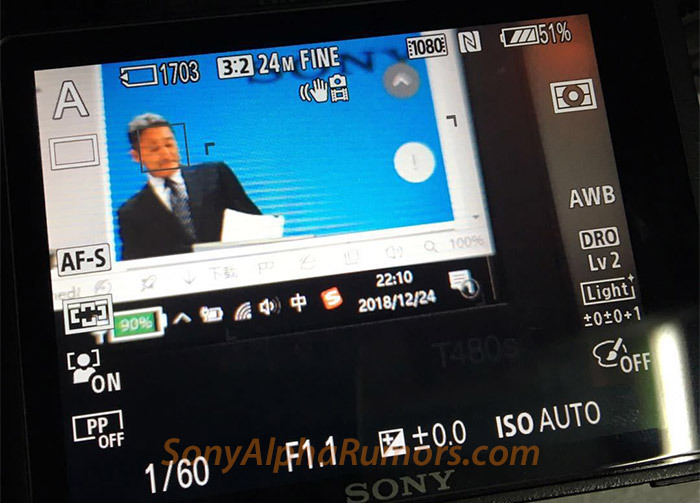 Image of Nikon Z 58mm F0.95 Lens mounted on Nikon Z7 Leaked! This entry was posted in Nikon Lens and tagged nikon lens rumor on December 17, 2018 by admin. This entry was posted in Sigma Lens and tagged Sigma 40mm F1.4 DG Art lens, Sigma lens rumors on December 15, 2018 by admin. 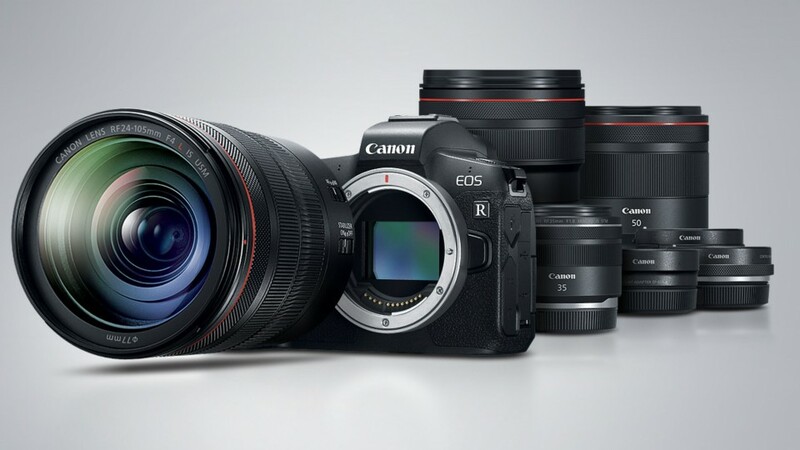 This entry was posted in Canon Lens and tagged canon lens patent, Canon RF 24-105mm F4L IS USM, Canon RF 28-70mm F2L USM, Canon RF 35mm F1.8 Macro IS STM, Canon RF 50mm F1.2L USM on December 14, 2018 by admin. 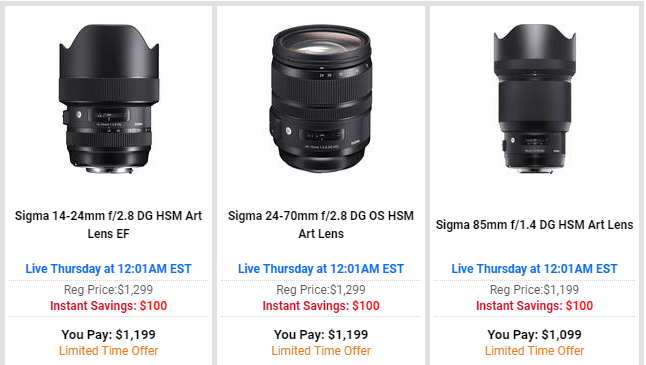 This entry was posted in Hot deals, Sigma Lens and tagged Sigma lens deals on December 13, 2018 by admin.